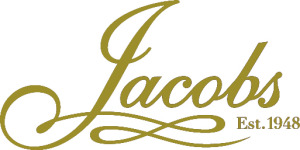 Award winning Jacobs is one of Reading’s and indeed Berkshire’s, most established and trusted family-run businesses, a luxury independent jewellery and watch shop now in its third generation. Established over 65 years ago, the shop specialises in diamond, precious and coloured gemstone jewellery, second hand pieces, prestigious watch and jewellery brands plus all the associated services that surround them. Our peers in the jewellery industry have voted us one of the UK’s top 50 Inspiring Independent Jewellery Shops in 2014, 2013 and 2012 as well as Reading’s best independent retailer in 2013 Reading Retail Awards. With an on site workshop and design service, premier jewellers in the Reading area.